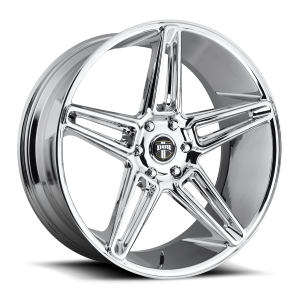 While we are still working on loading up the product line to this web store please feel free to call us for the best price and availability. 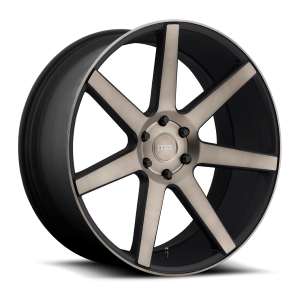 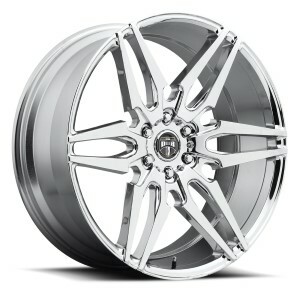 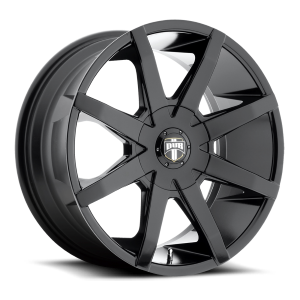 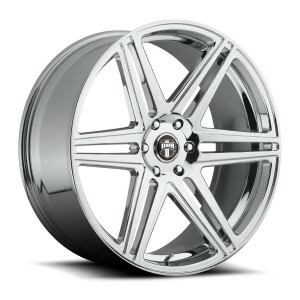 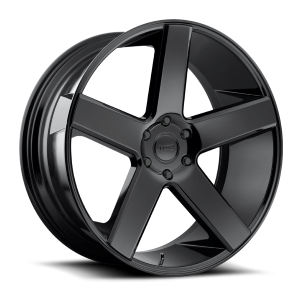 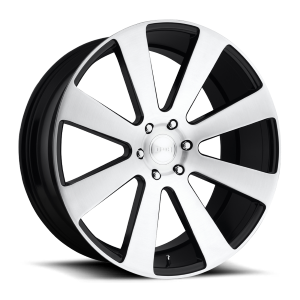 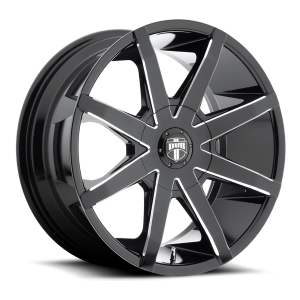 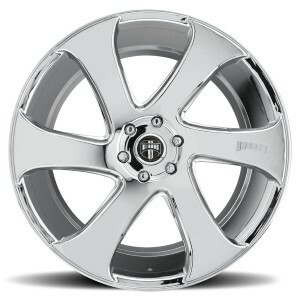 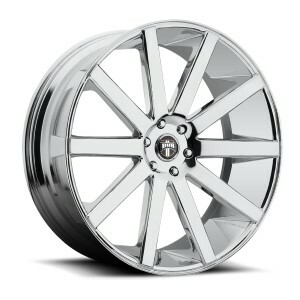 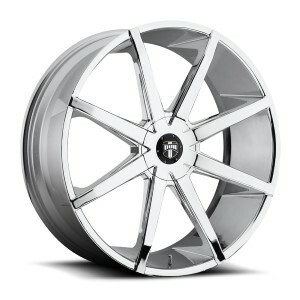 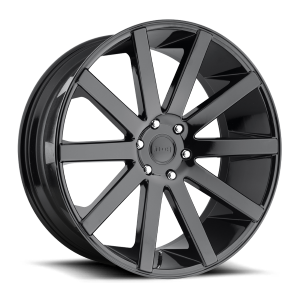 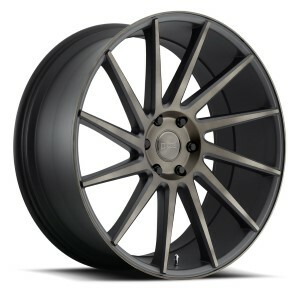 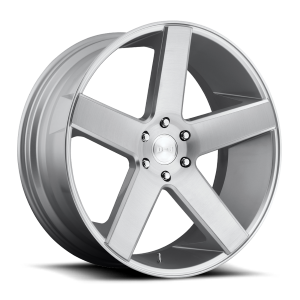 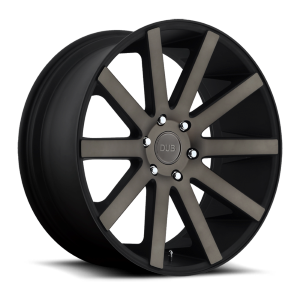 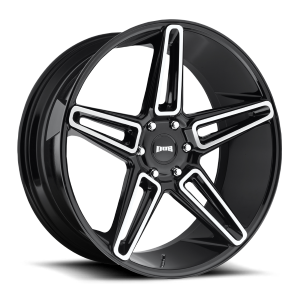 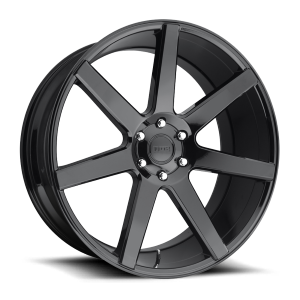 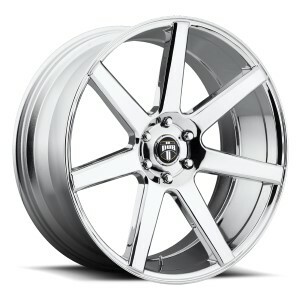 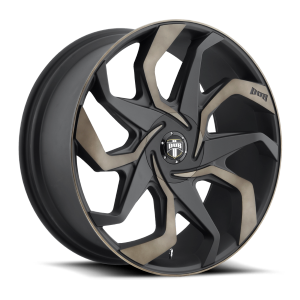 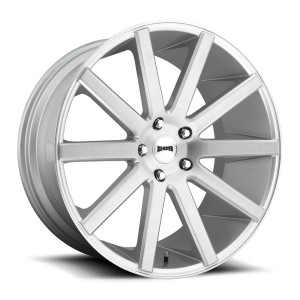 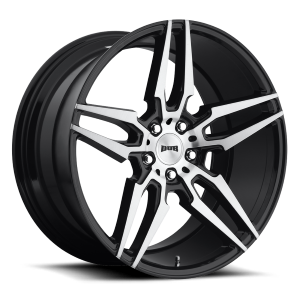 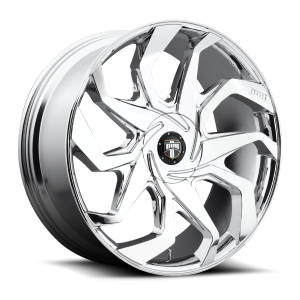 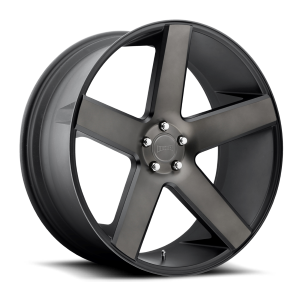 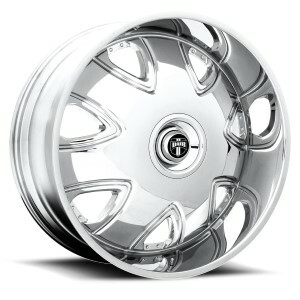 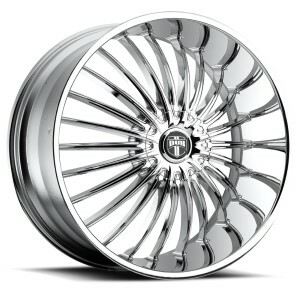 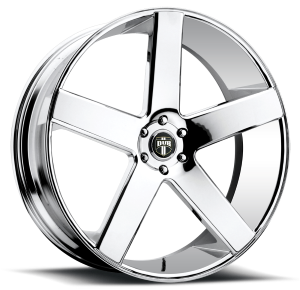 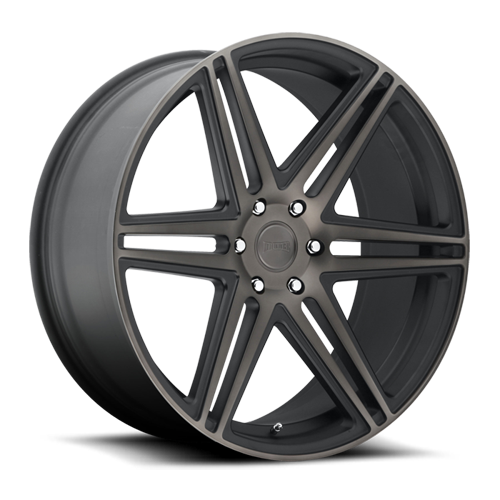 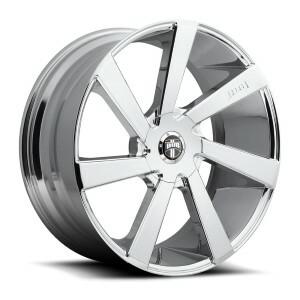 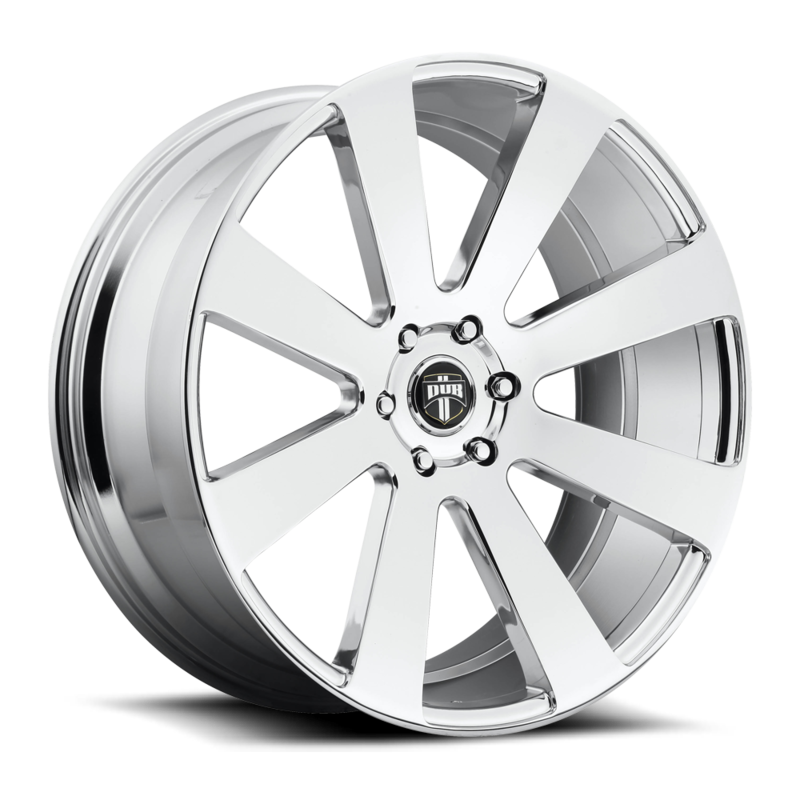 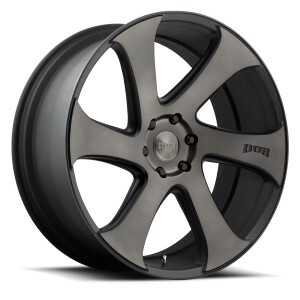 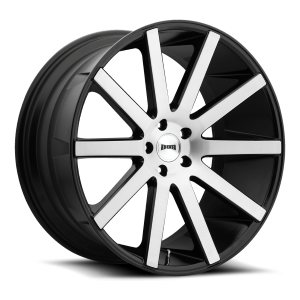 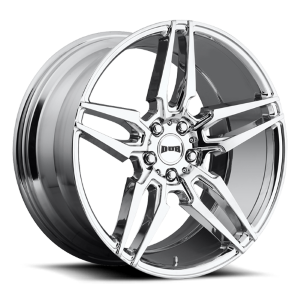 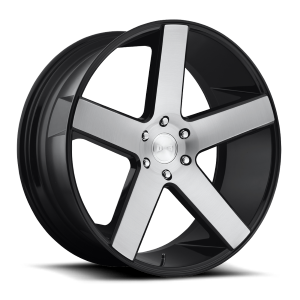 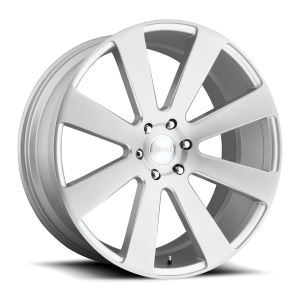 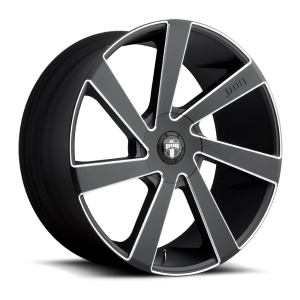 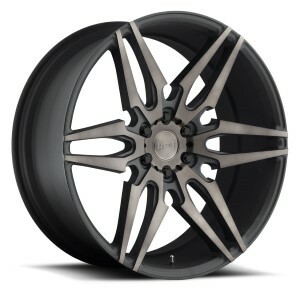 DUB 1 piece cast wheels range from 18"-32"
for passenger cars, trucks, and suv's. 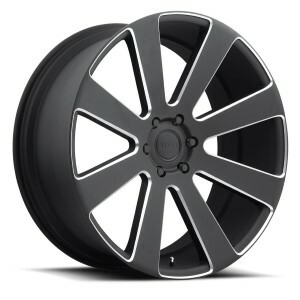 for fitment and availability questions.